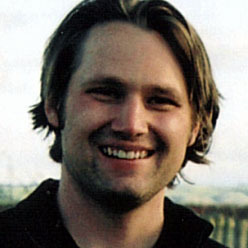 Brian Hartz is a freelance writer and editor living in St. Petersburg, Florida. He was born and raised in northeast Indiana and lived in Bloomington, on and off, for about eight years prior to relocating to the Sunshine State in 2013. He earned a master’s degree in journalism from the Indiana University School of Journalism and is a regular contributor to the Indiana University Alumni Magazine, the Indiana University Melvin and Bren Simon Cancer Center in Indianapolis, and Southern Boating magazine in Fort Lauderdale, Florida. Brian has also worked at magazines and newspapers in New Zealand and Canada. 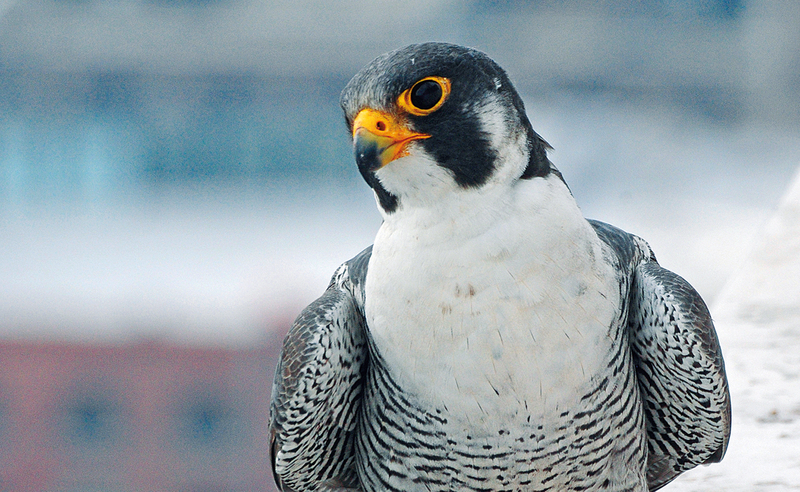 IU Research Scientist Adam Fudickar studies animal behavior in response to climate change. “Many parts of the planet that haven’t changed for a really long time are changing very rapidly,” he says. 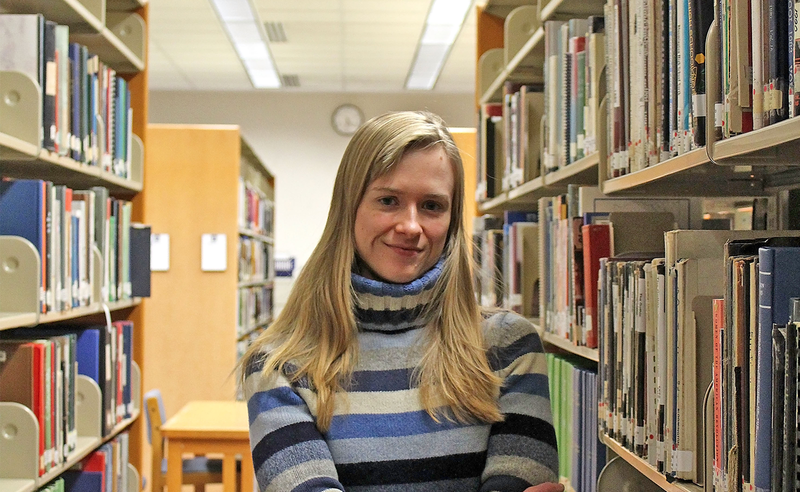 While many species cannot adapt fast enough, some can, which provides hope to researchers. 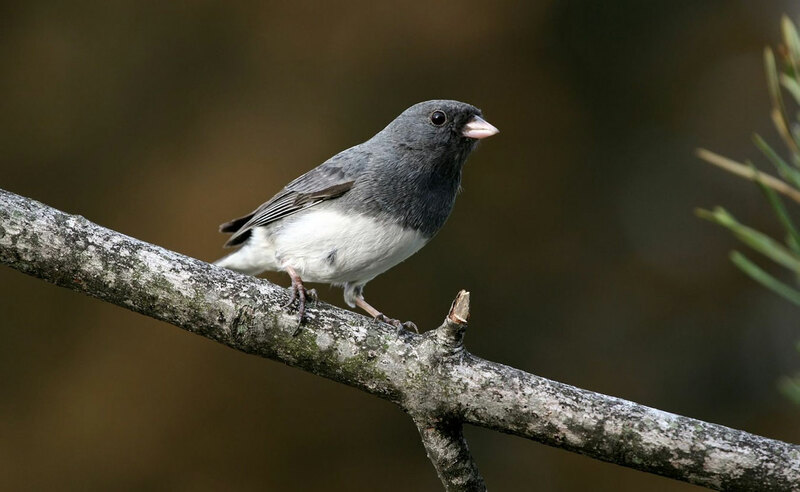 Writer Brian Hartz explores Fudickar’s work on the dark-eyed junco. Click here to read the full story. Local Krampus Caught on Tintype! Photojournalist Adam Reynolds has documented both war-torn and everyday life in the Middle East. 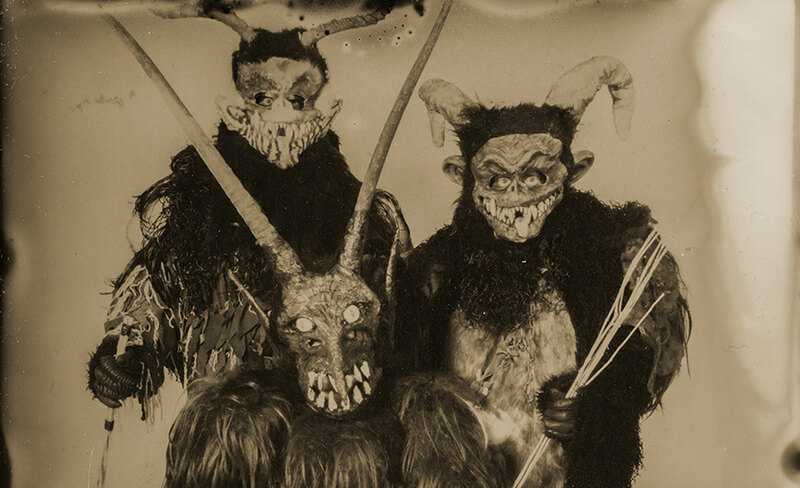 But a recent project, using a photography technique from the 1800s, took him to a fantasy world in Bloomington to capture fearsome, furry demons — Krampus. Take a look at the monsters that will parade through downtown Bloomington on Saturday, December 3. Click here to see the photo gallery and read the full story. 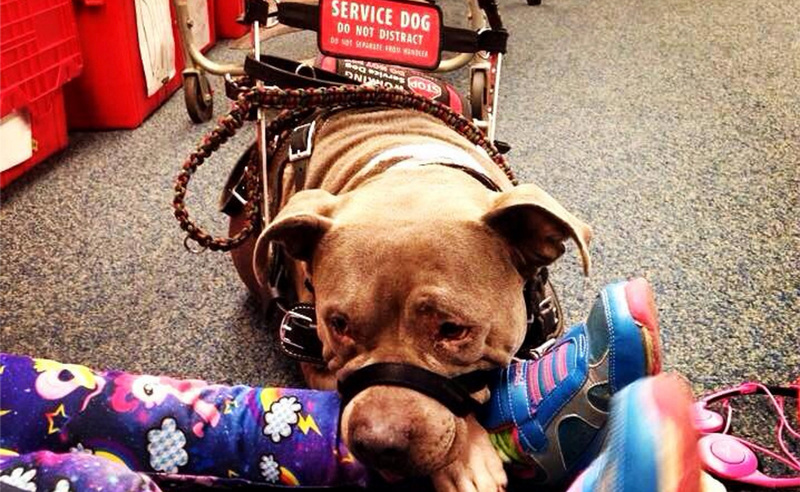 The range of skills and tasks that service dogs can accomplish is remarkable — almost human. At the very least, they provide a measure of confidence and independence to people with specific needs, but often the results are nothing short of life saving. 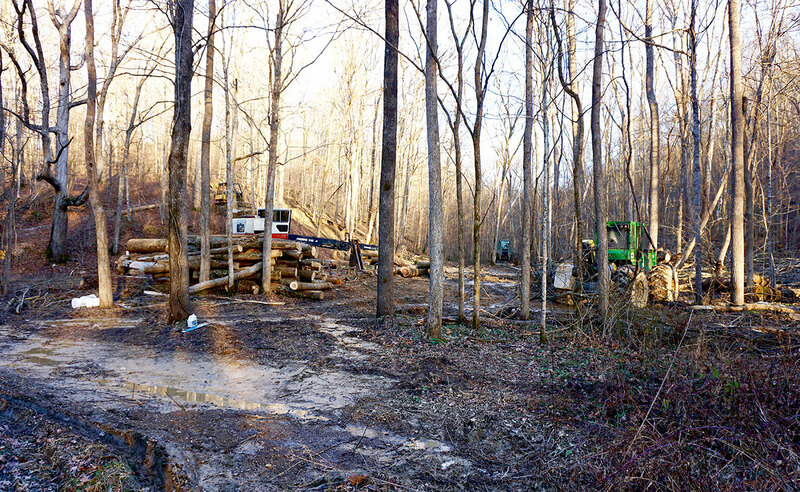 In this article, writer Brian Hartz looks at the canine saviors. Click here to read the full story. 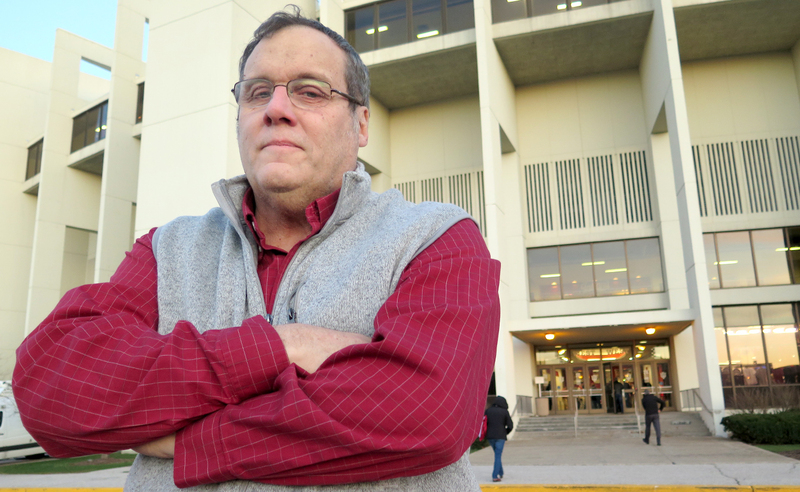 After 22 years at The Indianapolis Star, mostly covering IU sports, Terry Hutchens was told he “didn’t own” his beat. They parted ways, and he became an old-school sportswriter in the digital age. Now he has a regular gig at BtownBanners.com, freelances for other news sites, writes books, and teaches journalism at IU–Bloomington. Click here to read the full story. The National Book Foundation just announced the Finalists for the National Book Award. 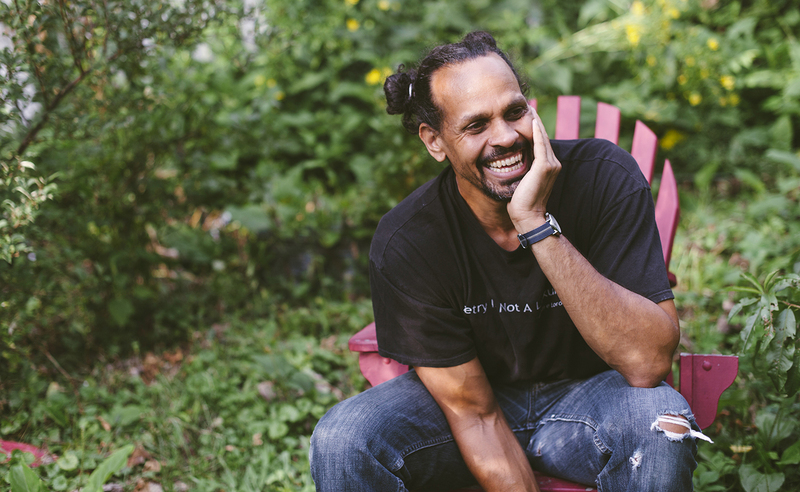 Among them is Catalog of Unabashed Gratitude, a collection of poems by Indiana University professor Ross Gay. 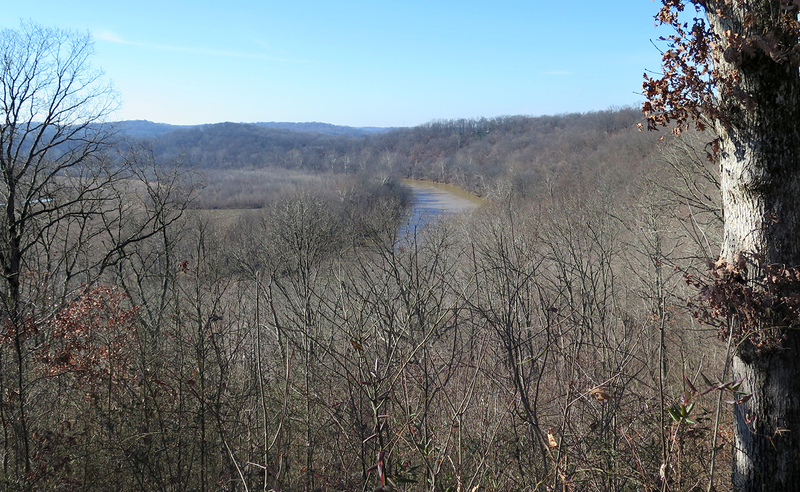 In this profile by Brian Hartz, Gay reflects on his work, on the powerful influence Bloomington has had on his poetry, and what this national recognition means to him. Click here to read the full story. 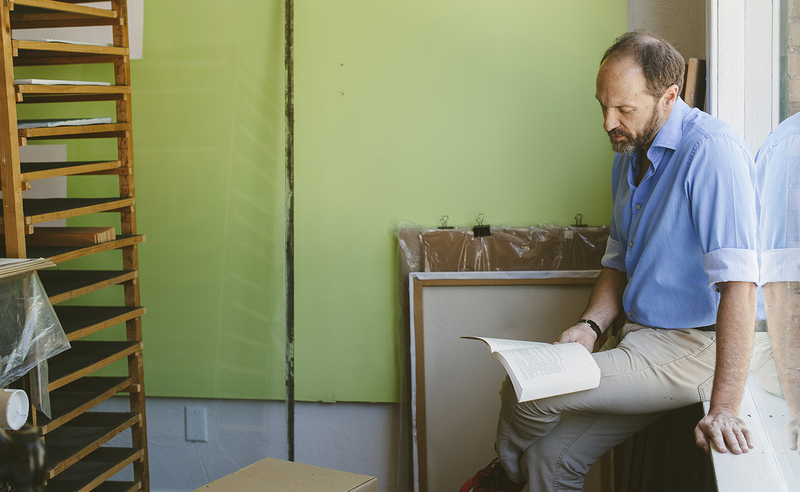 Publisher, poet, playwright, promoter — all of these describe David Torneo, but you could just as easily call him Bloomington’s Ambassador of Poetry. 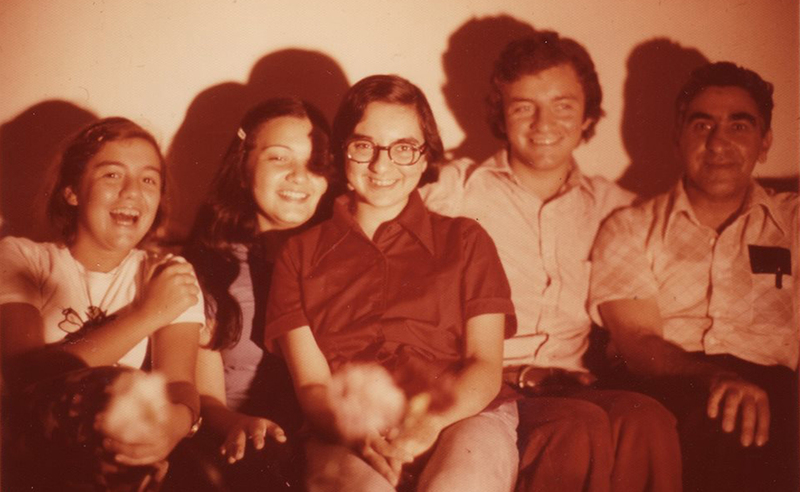 Torneo may spend more time promoting the work of other poets than he does his own, whether by organizing book launches and public poetry readings for local and national poets or interviewing poets for podcasts. He also publishes Ledge Mule Press, a quarterly publication made in limited editions with handmade techniques. Click here to read the full story. 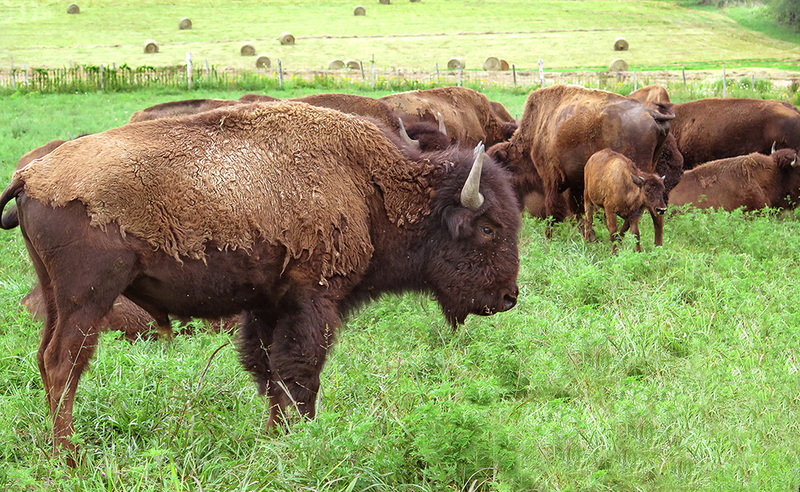 Thanks to the efforts of the government and private individuals such as Zach Martin, owner of Red Frazier Bison Ranch in Greene County, America is once again a land where the buffalo roam — just in time for Indiana’s bicentennial next year. Click here to read the full story.